The Juno Power 13,000mAh Power Bank Will Give You Power for Days | OhGizmo! By Aiza Coronado on 05/17/17 • Leave a comment! Hey, I know you can’t live without your smartphone and probably your tablet. So, I’m guessing that you have a power bank with you at all times. But does it give you power that lasts for days? If it doesn’t, then it’s probably time to switch to this Juno 13,000 mAh Power Bank. 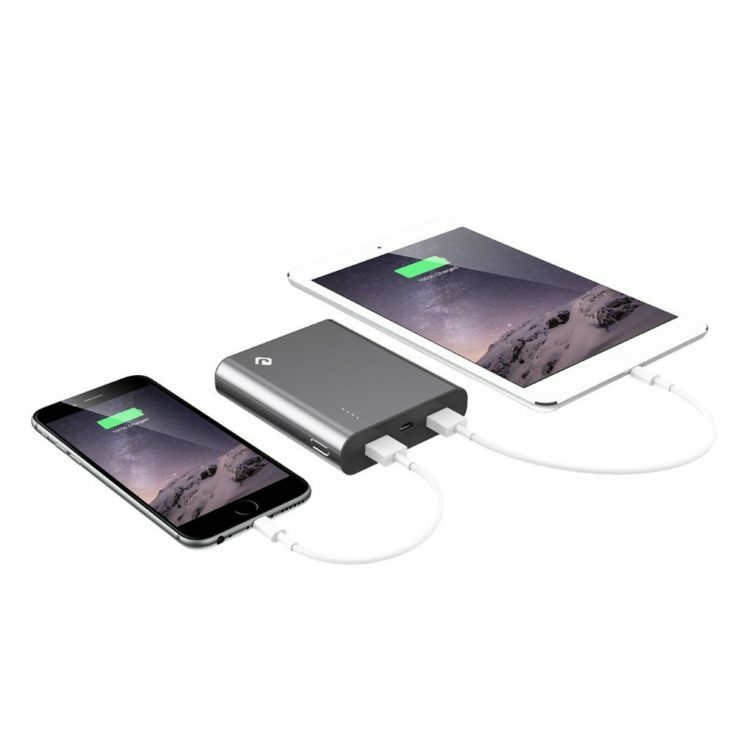 It can charge your iPhone 6s for more than 5 times! This will last you a couple of days, making it the ultimate choice when you’re traveling. You don’t want to wrestle your way to an AC outlet in cafes and airports, do you? What makes it even more awesome? Let’s see. Why look for other sub-par battery chargers when the Super Nova Juno is here? And it’s here for a 46% discount! It originally sells for $64.99, listed on Amazon for $49.99, but you can get it for $34.99 here. It’s the lowest price anywhere!